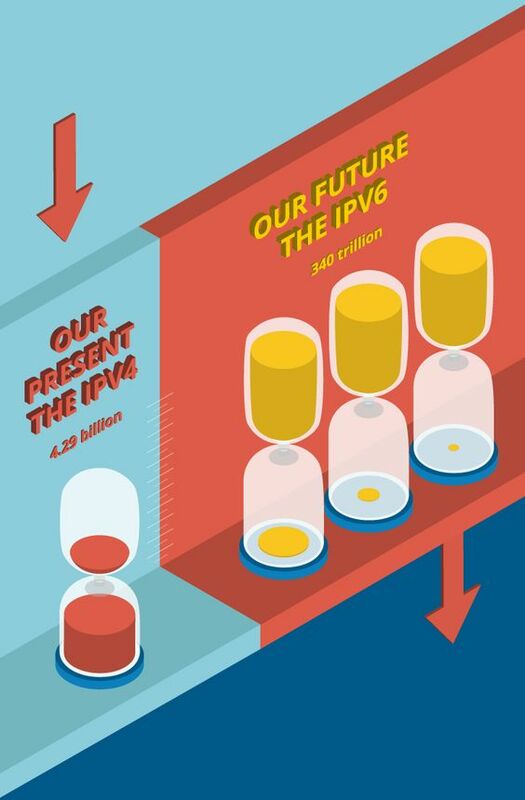 Evaluate your IPv6 design requirements and develop an infrastructure design for IPv6 migration. Security considerations such as authentication, VLANs, subnet isolation, etc. Time and cost savings with appropriate design early in the lifecycle.